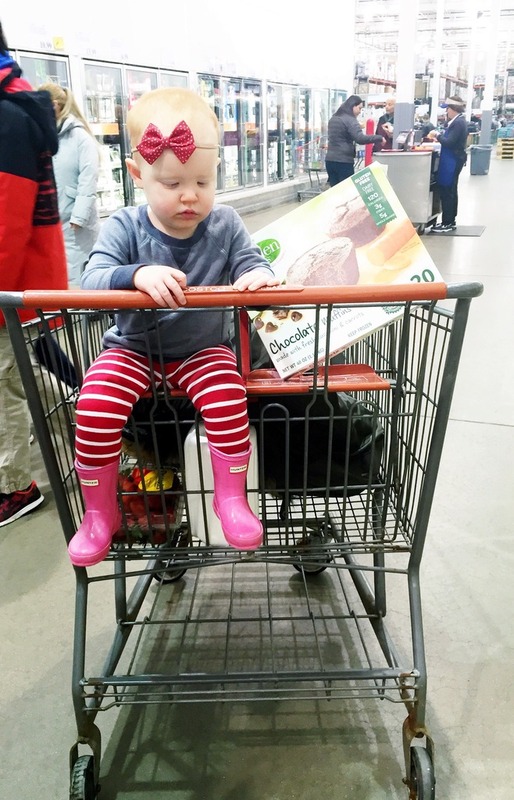 Like any mom, I worry that my kids aren’t eating the right foods to help them grow big and strong…and be healthy! 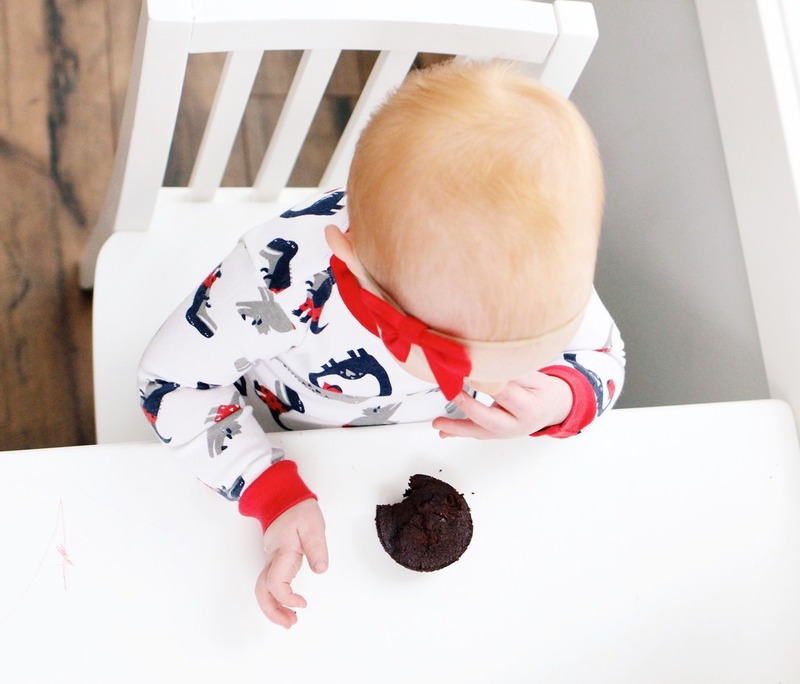 I’ve learned a few tricks along the way to insure my kids get the nutrition they need….but I’m not going to sugar coat it…it’s not always easy. Thankfully Sadie is a really good eater and LOVES veggies. Her favorites right now are cucumber (I peal it, chop it up, and marinate it in a tiny bit of Italian dressing), tomatoes, and any cooked veggie especially zucchini, green beans, carrots, broccoli, and peas. Hudson, on the other hand, will only eat corn. And sometimes raw carrots. So my number one weapon to get those veggies in to those little bodies is a green smoothie. And it’s probably my most asked for recipe too! 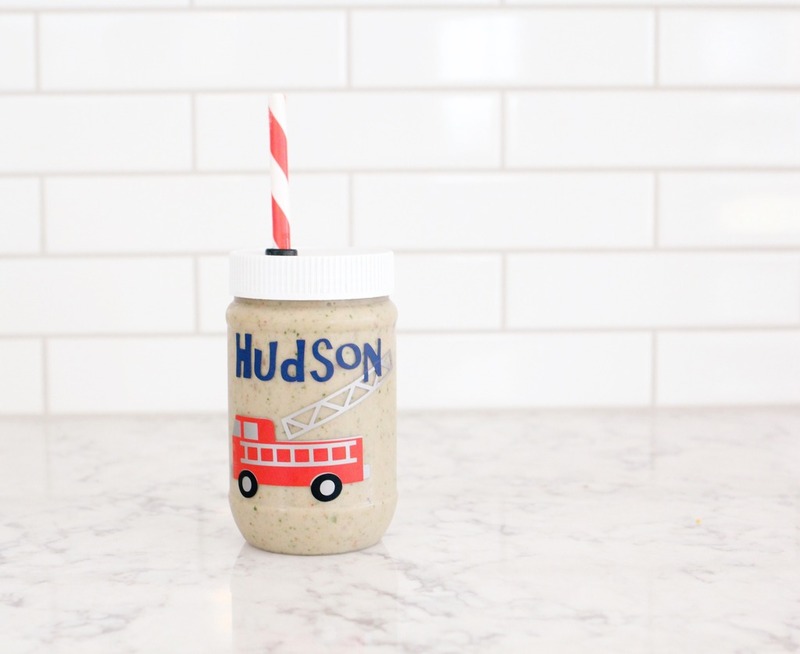 Thankfully both of my kids ask for this smoothie every morning and drink it up like there’s no tomorrow. Hudson has been drinking this since he was a little over a year old and Sadie is following in his footsteps. Insert all the praise hands here. The tofu and greek yogurt help make sure that the kids are getting some much needed protein. Full disclosure here: I sometimes blend up just the berries, banana, yogurt, and juice and pour myself a smoothie…and then add in the rest of the ingredients. You really can’t taste the other stuff but since I’ve been pregnant the idea of the spinach and tofu make me feel sick…even though I could use them in my diet, I just can’t stomach them right now! 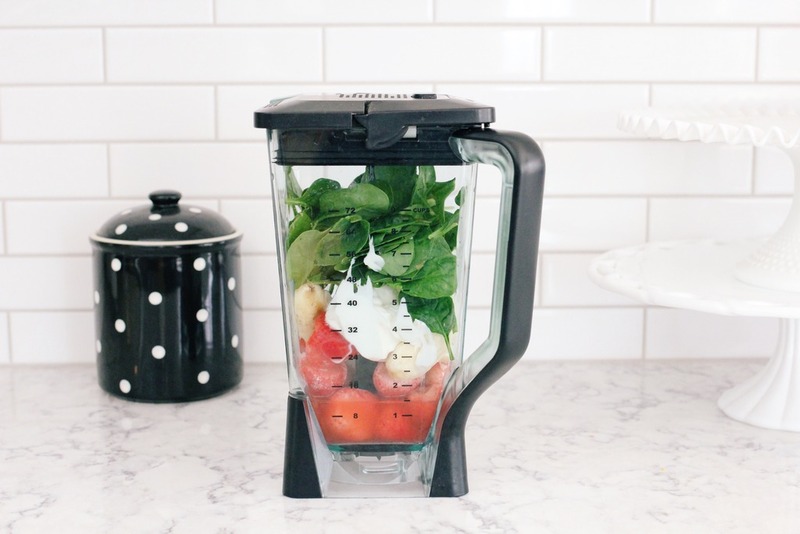 I’m sure if someone mixed this up for me and handed it to me it would be fine….but something about watching the spinach and tofu in the blender makes me feel sick. Don’t worry, Sadie has her own cute cups too….but was not very patient with me when I was taking these photos and shouted “moothie mommy! PLEASE!” at me the whole time. So I’m sure you’ll guess that I was THRILLED to find a new healthy snack my kids will actually eat AND is good for them. And the bonus is it helps me add more veggies in to their diet! Yay! (Well, I’ll be sure to never tell my kids that, ha!) 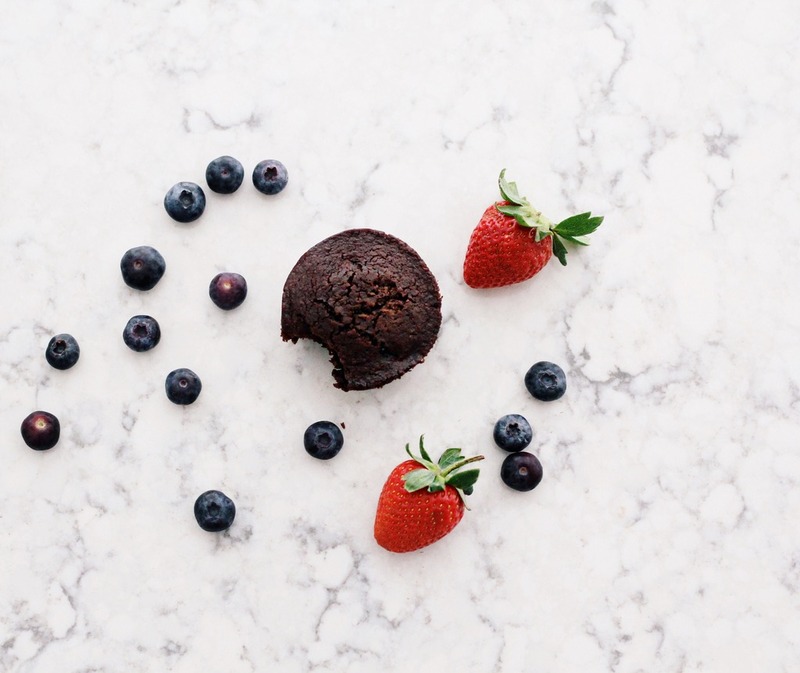 We’ve been enjoying these Garden Lites Chocolate Muffins lately and I am thrilled to have a snack to offer Hudson and Sadie that packed with good for them ingredients. 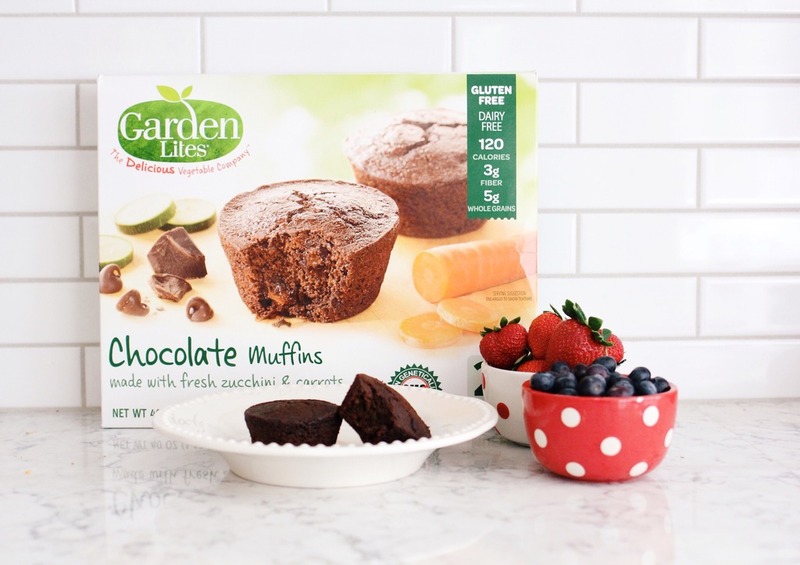 Garden Lites products made with clean and simple ingredients and are veggie rich, gluten-free, dairy-free, and nut free! Plus they are frozen, so we can heat one up any time we need a snack or I can toss one in my bag and it will thaw in time for a healthy snack on the go. And I like them too! The are perfect for a little afternoon snack. Sadie may or may not have swiped another muffin while I was taking photos. 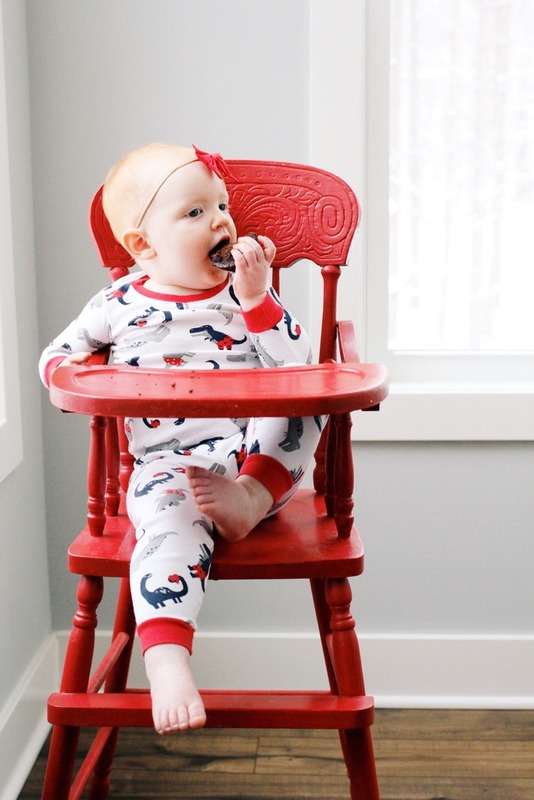 And right here is the difference between boys and girls: Hudson would have left muffin bits ALL OVER the house….but Sadie found a seat at the table and sat her little booty down. They must be good if this girl goes back for seconds. 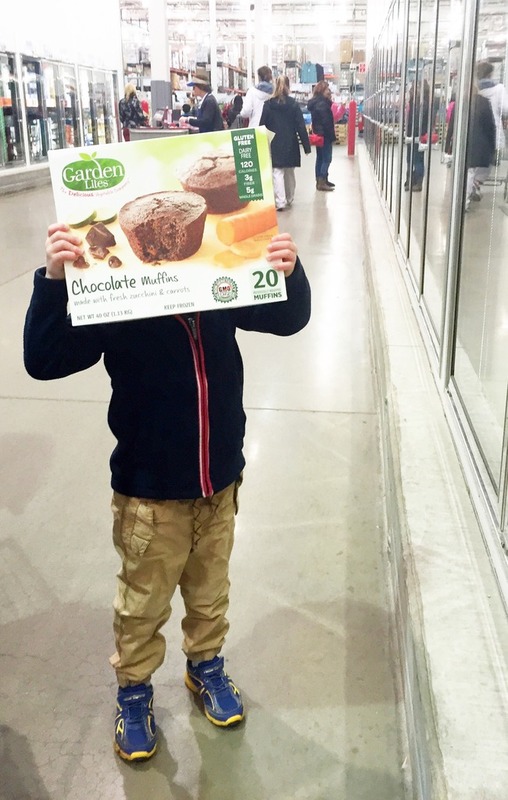 I found my Garden Lites Muffins at Costco! They were in the freezer section by the breakfast items. You can also find them in the freezer section of your nearest Publix, Stop & Shop, Giant, Shop-Rite, HEB, or Kroger. And click here to save $1 on your Garden Lites purchase! Besides the chocolate flavor they also come in blueberry oat! 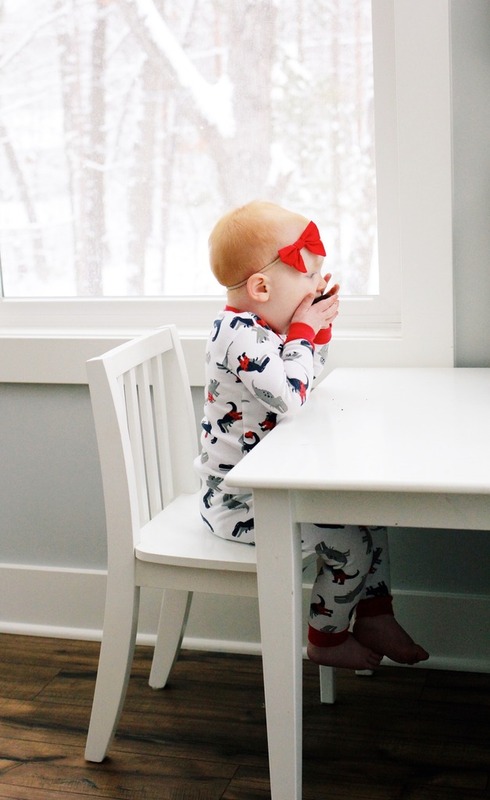 So tell me….how do you get your kids to eat their veggies? 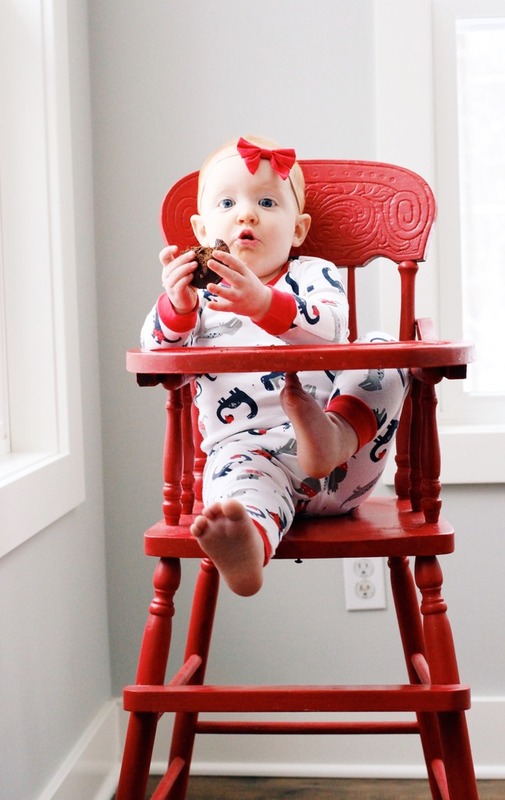 « Mommy & Me…and Giveaway! Oh I can't wait to try these! Jack eats NO veggies. It's awful. He refuses to even try them. I've got to start doing something. Thanks for sharing!! Awesome! Thanks for this post! My 20 month old will eat just about anything (and loves veggies!). My 4-year old…not so much. The muffins will be a nice breakfast option, since I seem to repeating A LOT for breakfast these days. Love the smoothy recipe. Thanks for sharing! Pretty sure I need to get these for Jude ASAP! !